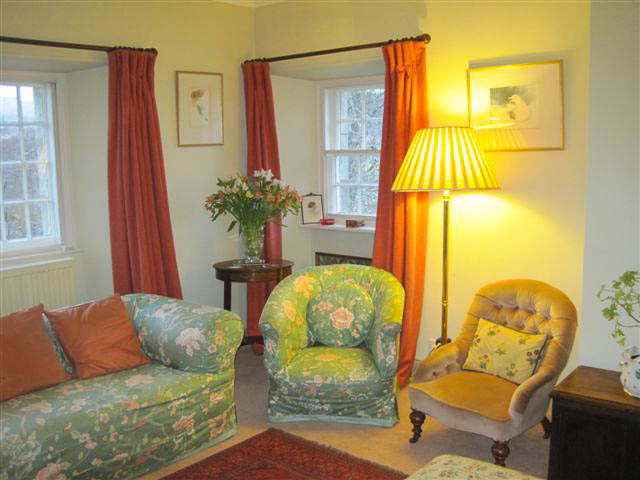 The house, built in 1862 by the Duke of Sutherland, was redesigned by Day and Robert Howden in 2005 into an extremely comfortable family home. 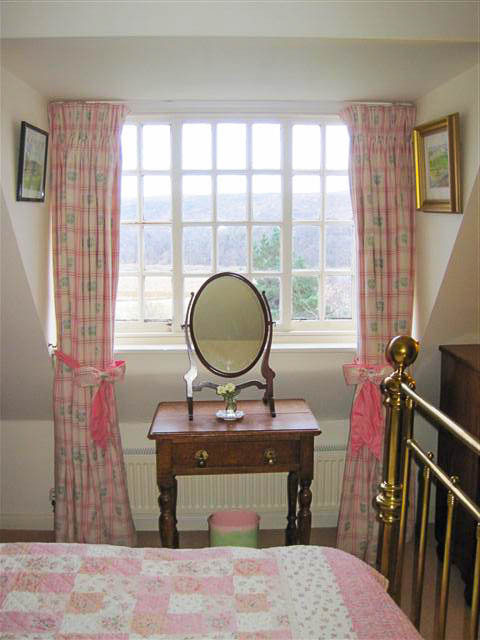 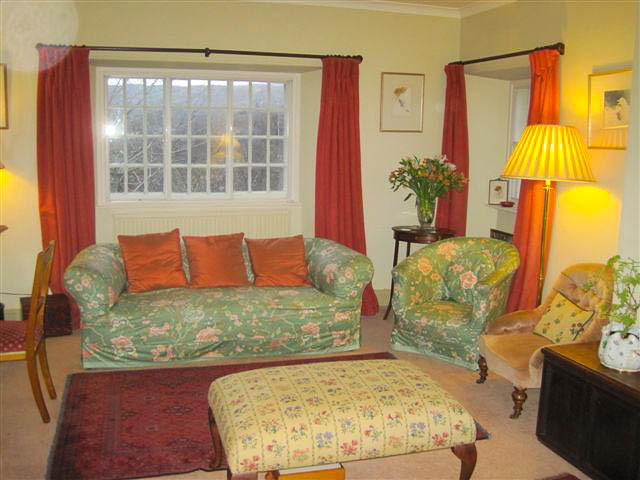 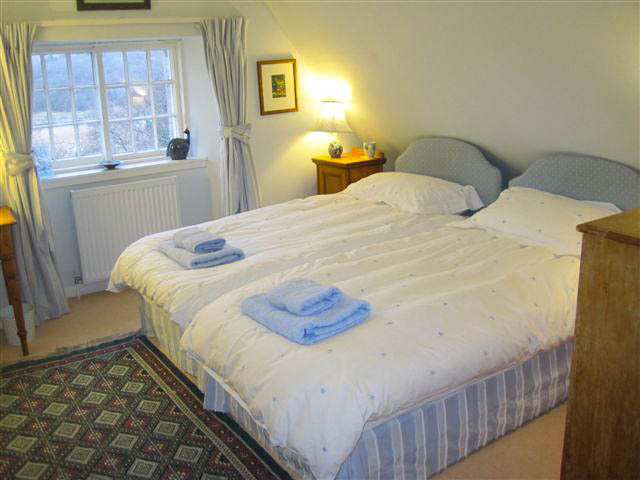 Robert and Day offer bed and breakfast to guests who wish to share their family home. 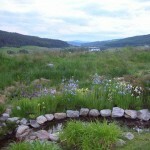 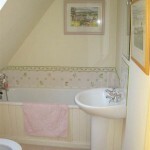 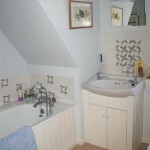 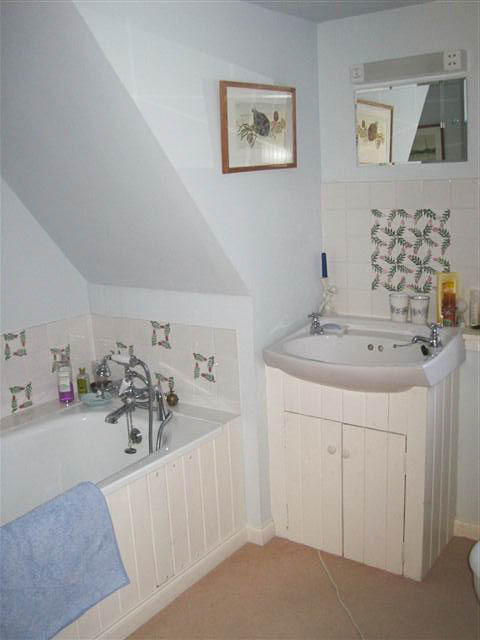 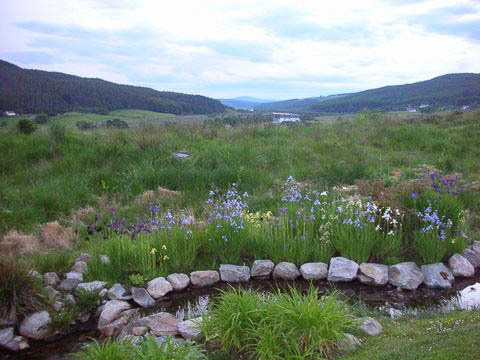 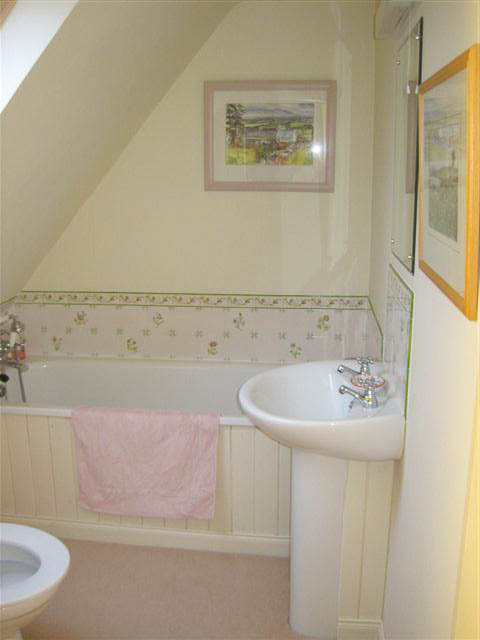 Two en suite bedrooms (with baths), overlook the Strath and are extremely private and relaxing. 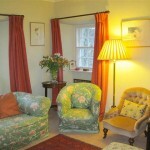 Guests have their own use of the dining room and drawing room. 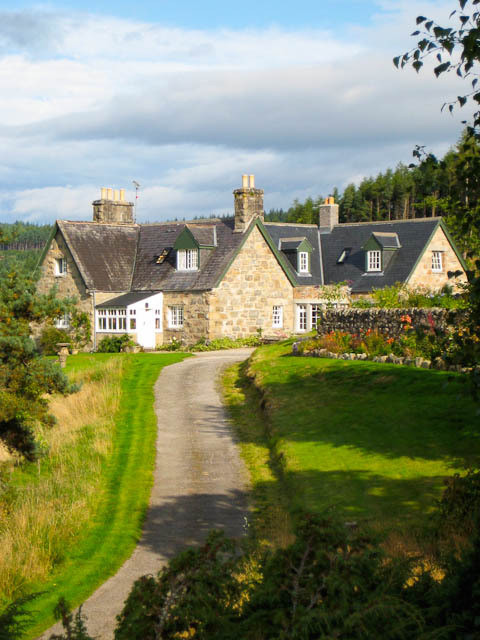 The elevated house enjoys spectacular views up the strath to the mountains of the west, highlighted by the sunsets and ever changing light. 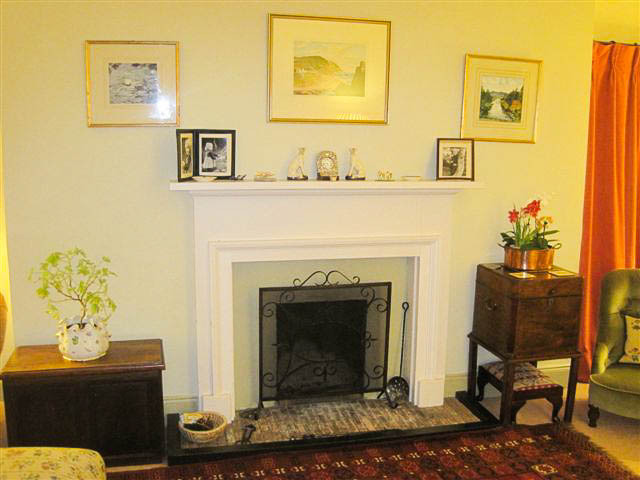 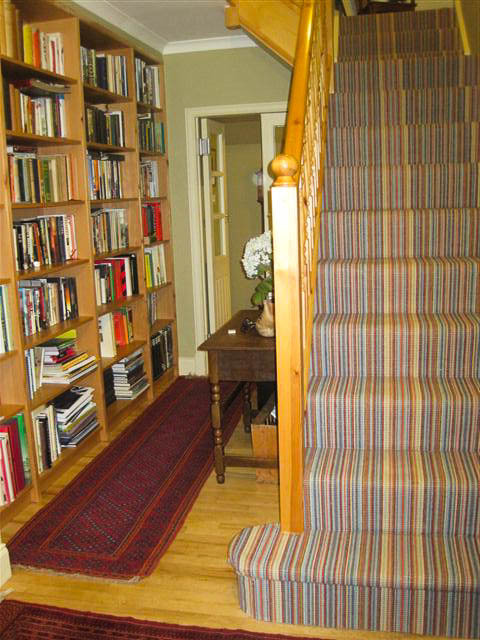 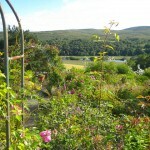 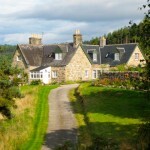 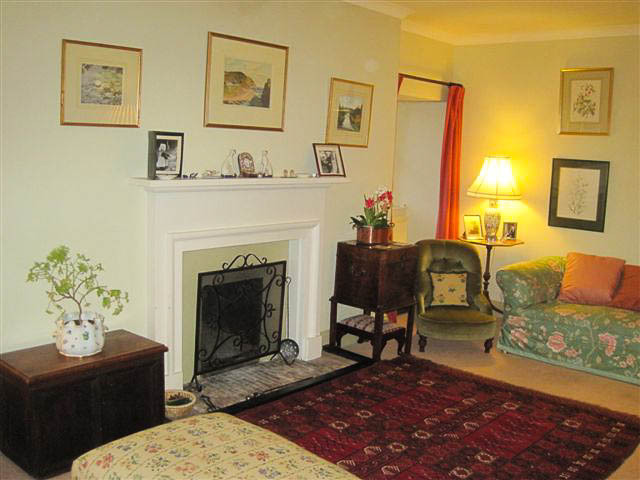 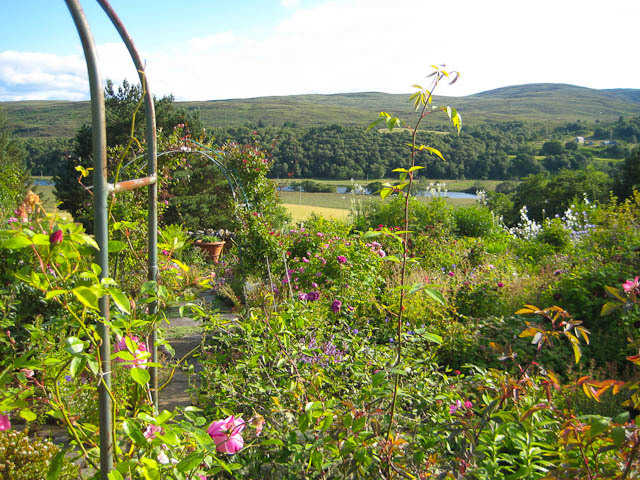 It sits within the attractive south facing gardens of Linsidecroy. 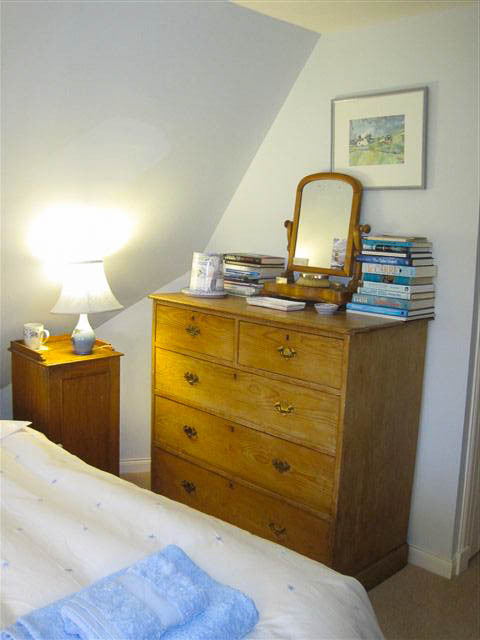 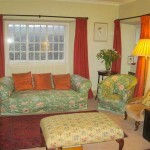 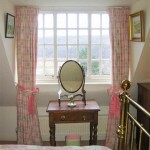 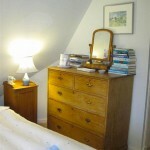 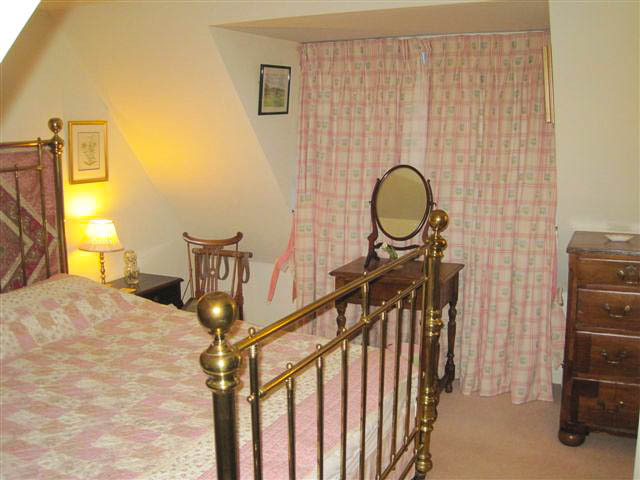 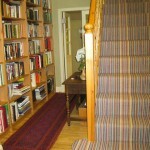 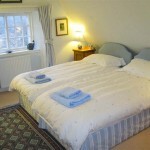 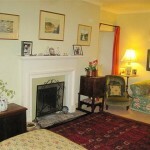 £50/person per night – based on two people sharing a room, and including breakfast. 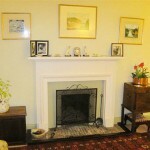 £60 single supplement. 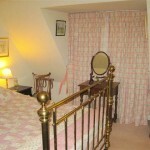 Infants in a travel cot free. 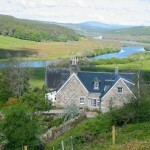 Very good bar food or dinner is available just six miles west and to the east is Bonar Bridge for lunch/snacks. 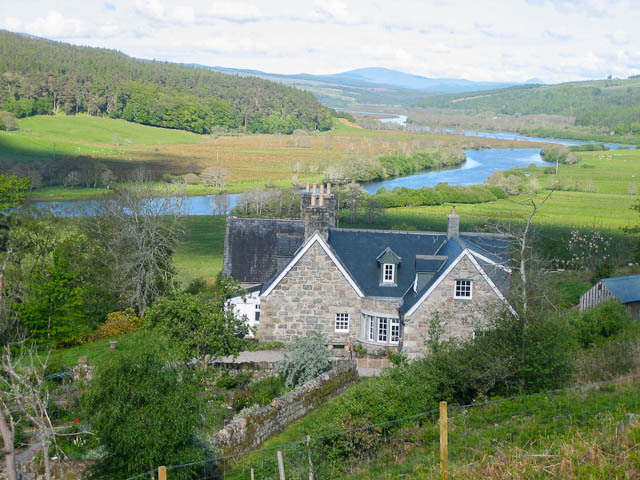 Further away in either direction there is the superb Luigis and other options in Dornoch or Tain and excellent seafood at Kylesku on the west coast.